Researchers at National Taiwan University have created what they believe to be a lasting solution for tooth sensitivity. This new material, comprised primarily of calcium and phosphorous, is biocompatible, fast acting, and capable of covering exposed tubules to create a biomimetic crystalline dentin barrier. Initial studies on canines have been very successful. However there is no information on when human trial might begin. 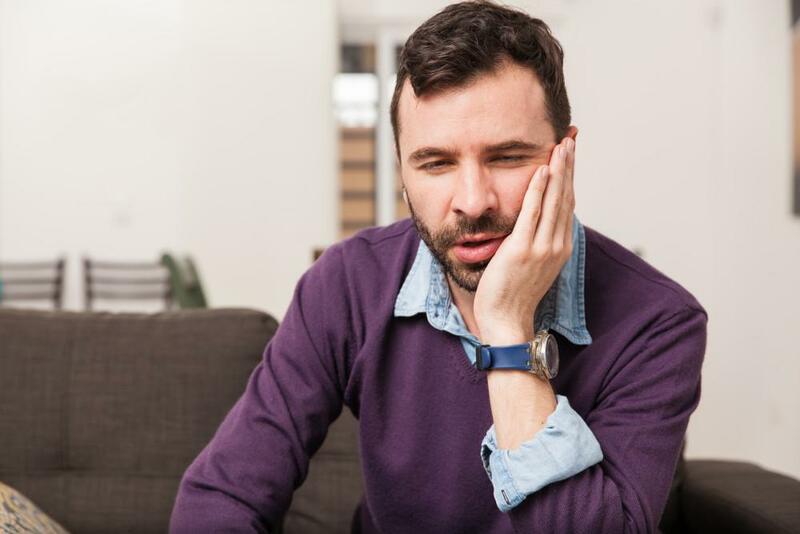 While this new solution for tooth sensitivity seems promising, there is no telling how long it will be before it is approved for use.  In the meantime, there are already a number of options offered by Houston dentist Dr. Scott Young that can eliminate sensitivity and protect teeth against further damage. These treatments are all capable of covering exposed tubules for restored comfort, and maintaining that covering to reduce risks of future damage. 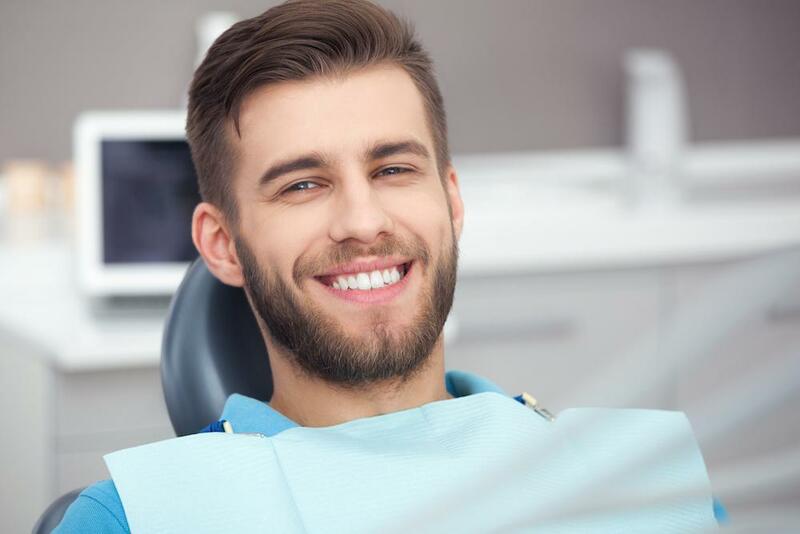 Which of these solutions is ideal for your needs is best determined during your meeting with Dr. Young. 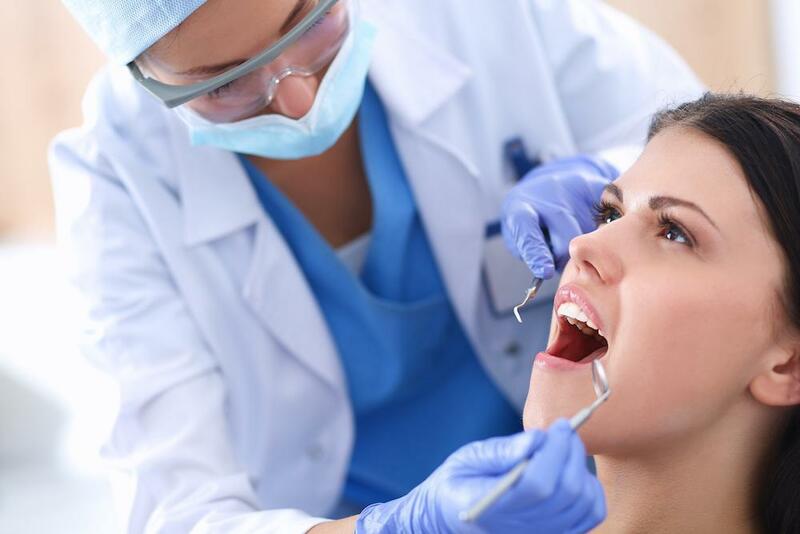 If you suffer from tooth sensitivity, please contact Scott Young, DDS to schedule an appointment today. 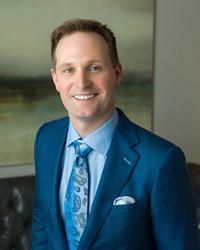 Dr. Young welcomes patients living in Houston, Spring, Conroe, and surrounding areas of Texas from our centrally located office in The Woodlands.